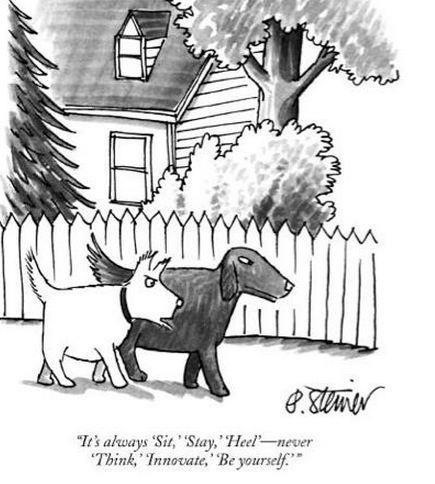 Dog owners have a constant dilemma of how to ‘operate’ their dog. Meaning what exactly makes them tick and how to ensure that the dog behaves the way their human parents ideally want them to. As a part-time behaviour consultant I get frequent queries from perturbed pet owners everyday ranging from the well-versed humans who are on the right track with their dogs to extremely ill-informed dog owners who blame everything to their dog. In reality, most dogs have almost very little wrong with them; but it is actually the owners whose actions and character are directly reflected upon by their pets. What does training mean for a dog owner? 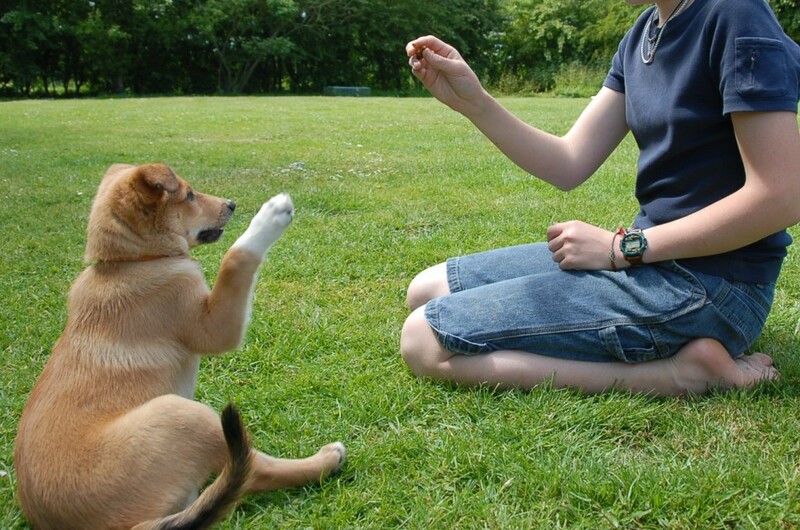 Whether you own a puppy or an adult dog, training provides the best balance between instincts and environment. If a dog were provided with the right structure and guidance his mental aptitude would be much higher and calmer; ultimately leading to a peaceful coexistence amongst human beings. Not many professionals will tell you this; pet parents have full capability to train their own dog as long as they are provided with the right kind of guidance. The subjective part is what kind of help are the pet parents for. To help make most dog owners in deciding the type of service they want for their dog, I decided to list three types of dog training services. - Obedience: Outright command training, where a form of conditioning is used to teach the dog desired commands and then achieving daily consistency by regular practice. - Behaviour Modification: Dogs who display certain unwanted behaviours like biting, chewing, peeing etc. can benefit by being corrected by humans. 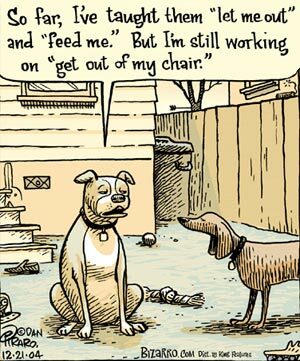 Most owners seek out help when the problem behaviour has gotten out of hand and they are considering giving the dog up. - Consultancies: Behavioural or Psychology consultants provide with the insight into dog’s minds and explain the reason behind their behaviours in a scientific manner. 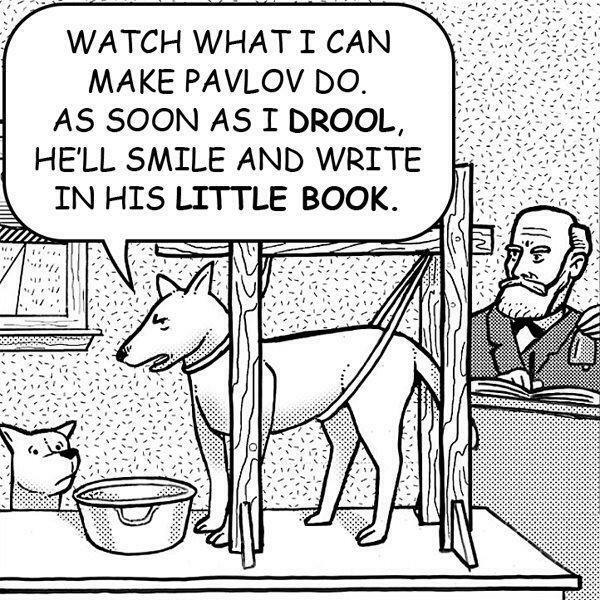 Consultants are less involved with dogs and more oriented towards training the people. Where do pet parents fall in? Pet parents are the sole reason for writing this article. Most dogs have not been taught to read blogs and they are fairly successful in training humans anyway. Humans are the root cause of everything good and bad there is to dog. Evolution, training, companionship and all merriment included, humans are also the reason for torture, abuse, over-breeding and malpractices in dogs. But when the dog owners pay the trainers, why do they have to be included? Interesting question and a very simple answer: any trainer, behaviourist or psychologist will be able to demonstrate and condition a dog easily. It is the parents who will need to learn the practices effectively as they will be the ones spending their life with the dog. Being hands-on with the sessions is the most ideal for a dog owner as they get to learn so much that they should not need a trainer for very long durations on every dog. The idea is for the professionals to train the owners in such a way that they will be able to condition their dogs themselves after a few sessions. Trainers will teach the dog new tricks but the owners are required to practice and enforce those commands on a regular basis as much as possible. Behaviourists will help curb the bad habits in dogs, but then it comes down to the parents to ensure consistency in the rules and restrictions in the household. Consultants have a very proactive approach of loading their clients with as much information as they can so that the owners can predict any behaviour easily, which helps them avoid unforeseen scenarios. As mentioned above, dogs are a reflection of their owners. This implies, that the energy projected by a human will directly reflect upon the dog’s behaviour. It is always advised to be calm around the dog and not display any sign of fear, anxiety or nervousness. The latter energies are unwanted during training as they are the indirect cause of many dog attacks and misbehaviours.